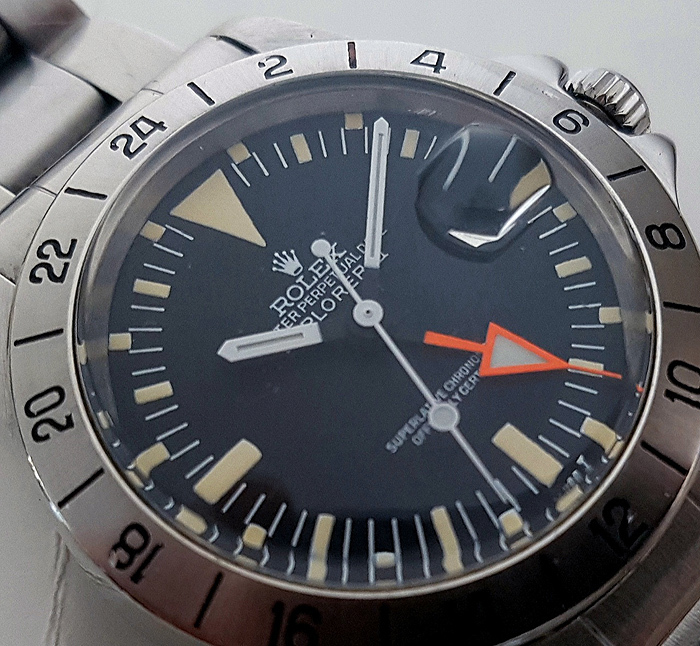 40mm case size. 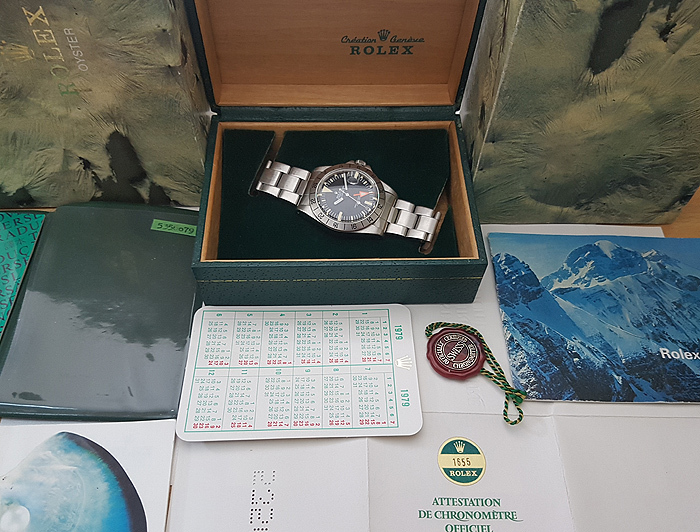 Box, papers, calendar, chronometer tag, Oyster booklet and super rare Rolex Explorer blue booklet. 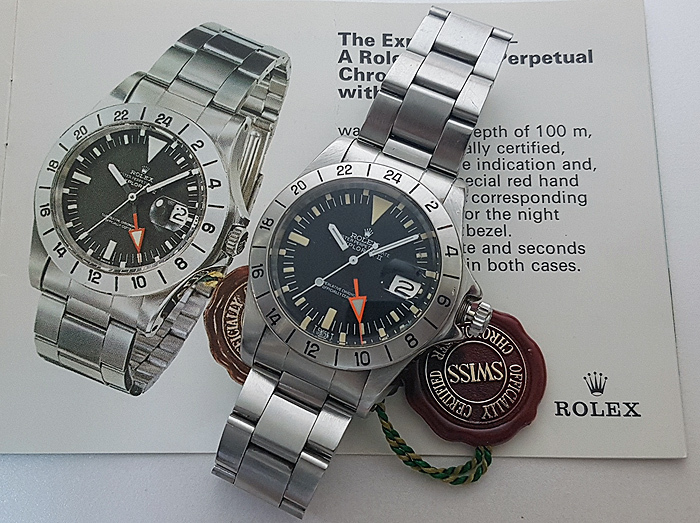 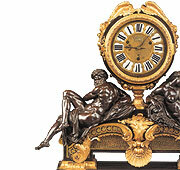 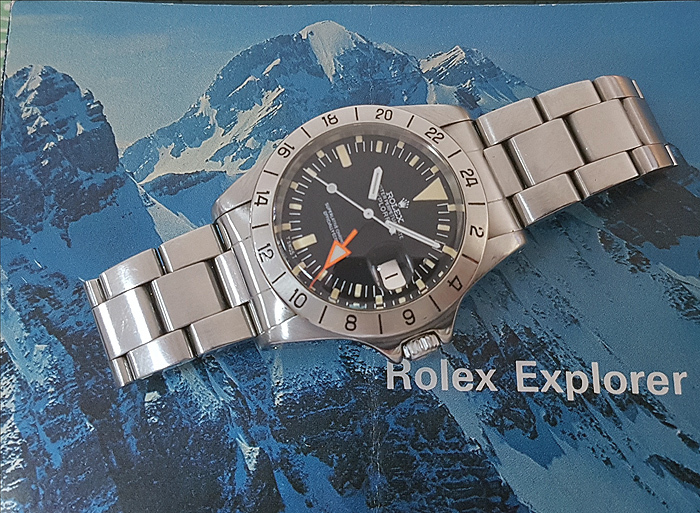 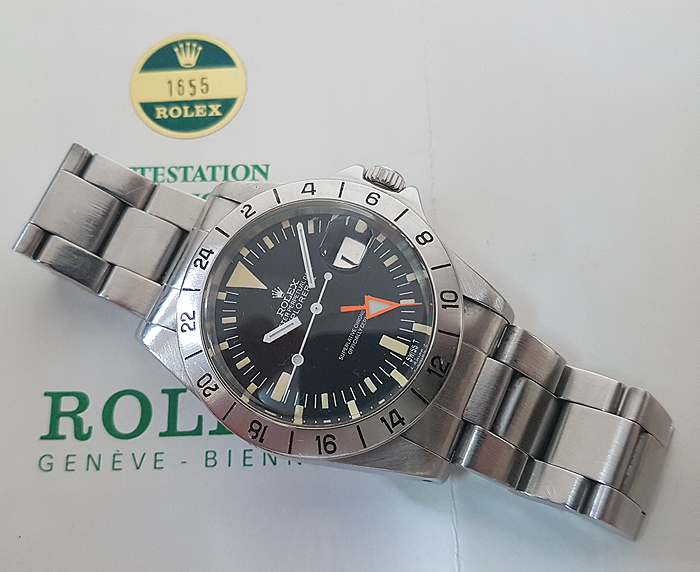 Immaculate condition, would suit a top end collector who specialises in Rolex sports models.